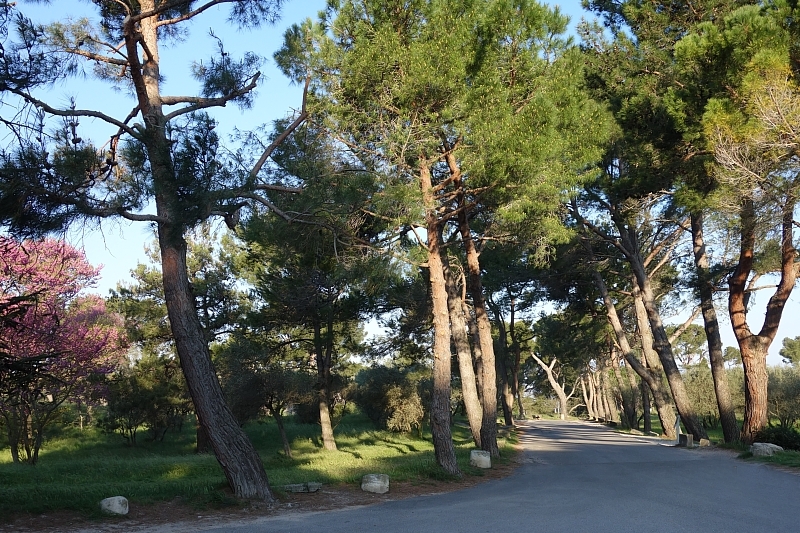 In this pleasant setting you will spend an unforgettable holiday in one of these charming cottages ideally located at the foot of the hill. 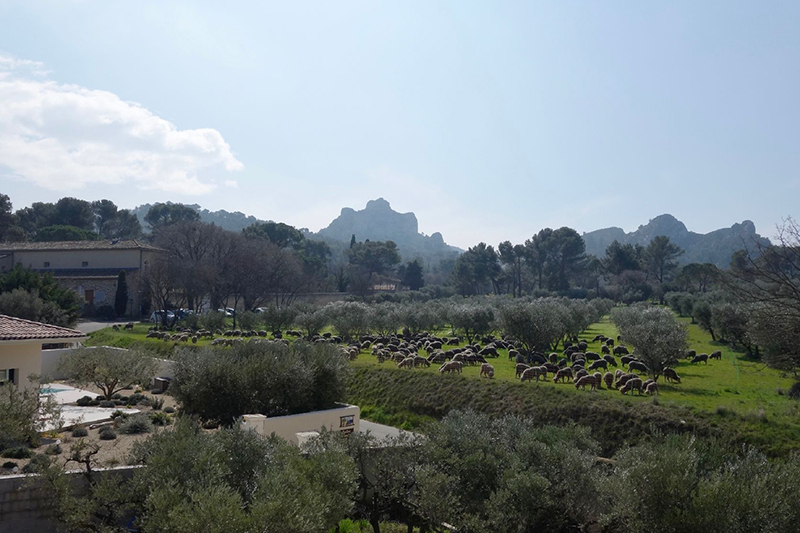 You can relax in the swimming pool, enjoy your individual terrace with its small garden and its view on the olive trees. 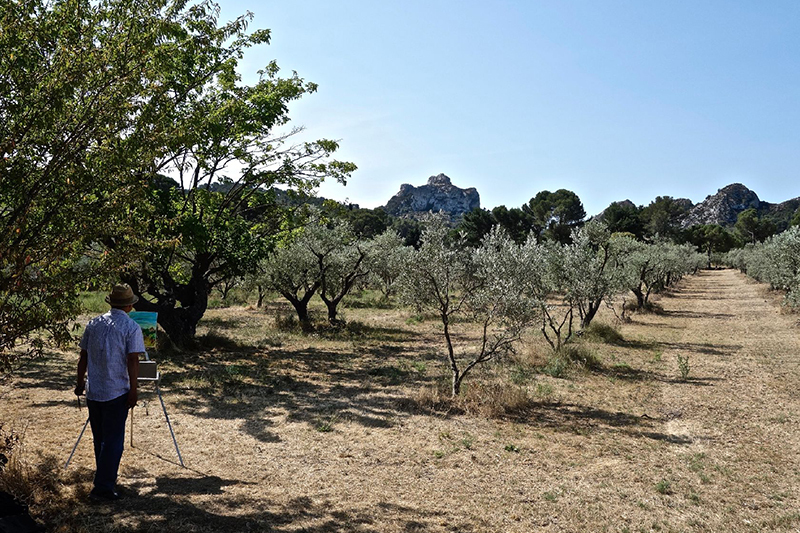 The cottages are located at the start of beautiful walks in the regional park of Alpilles, in the footsteps of Vincent Van Gogh. 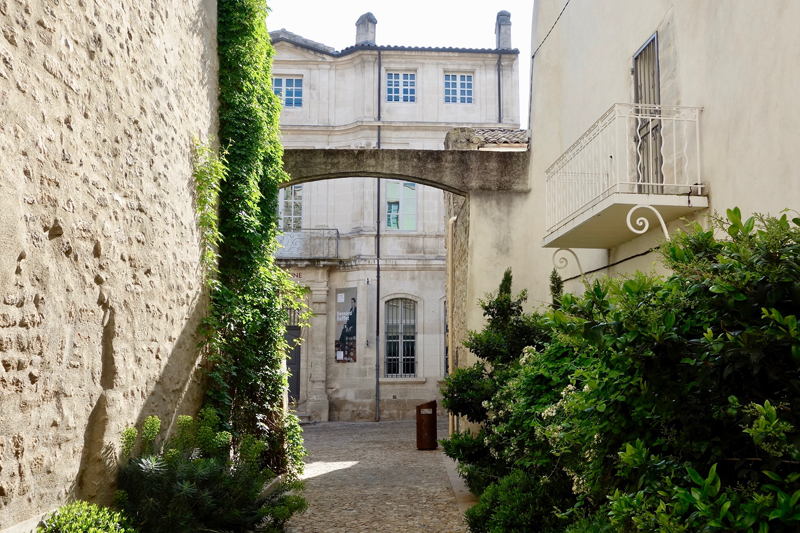 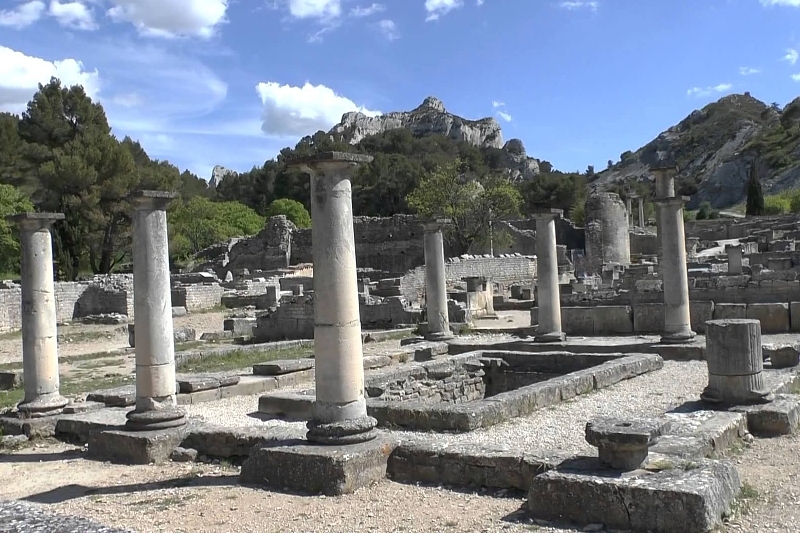 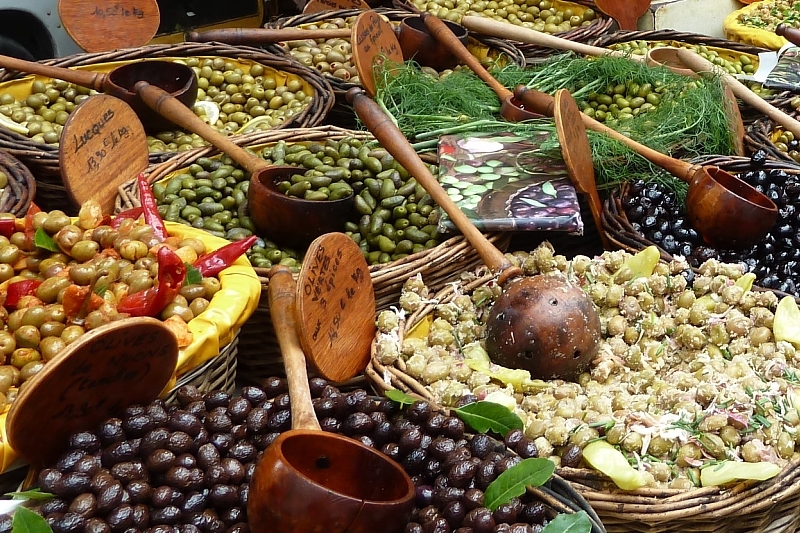 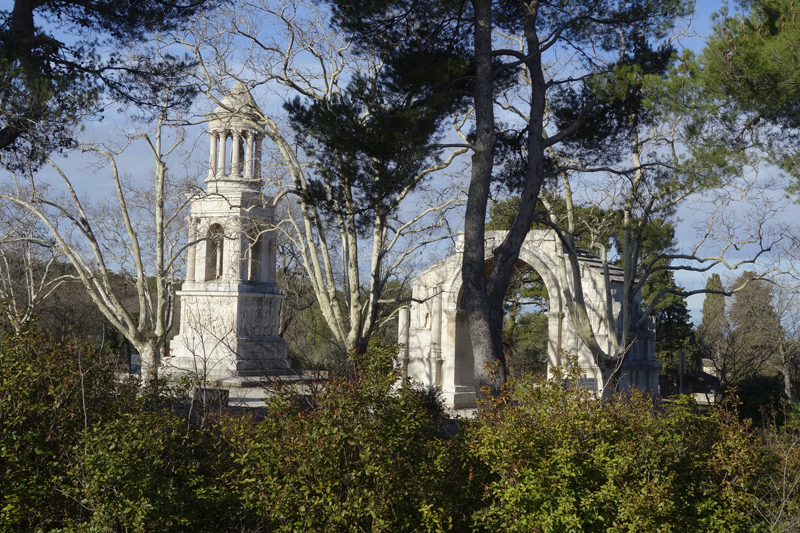 We are situated near the cloister Saint Paul, the site of Glanum and 1km from the city center where many small restaurants will offer you Provençal cooking. 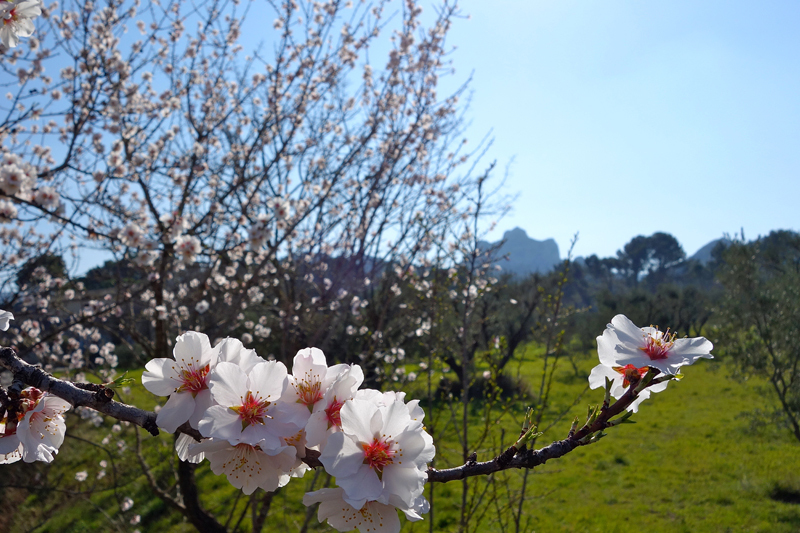 The Alpilles behind the lodgings, invite you to the discovery of an authentic nature.